Melbourne’s widest range of pavers. 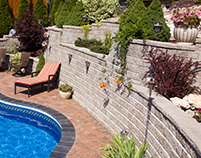 The largest independent range of retaining walls and retaining wall systems. 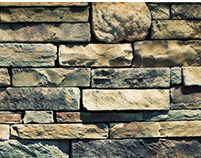 A range of natural stone products to compliment your landscaping projects. 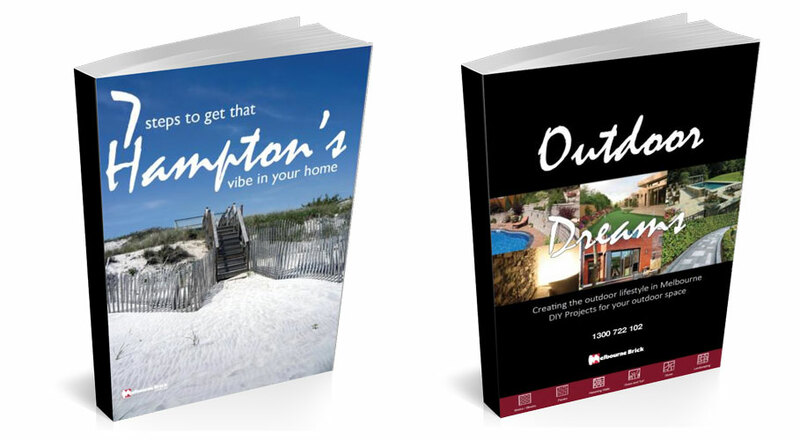 Are you planning an outdoor project but don’t know where to start? As one of Australia’s largest suppliers of bricks, pavers, lawn turf, synthetic grass, retaining walls, stone and landscaping products, Melbourne Brick can help turn your outdoor dream into a dream outdoors. Since 1988, Melbourne Brick has been a family owned and run business founded by Matt Curtain who is still actively involved in the business today. 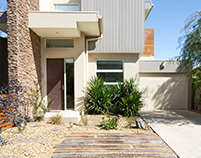 Melbourne Brick stocks a huge variety of major brands including Adbri Masonry, Austral Brick, PGH & Boral Brick, Island Block, National Masonry & Selkirk along with premium products from Daniel Robertson, Krause Brick & Claypave to name just a few. 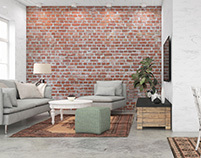 Whether your next project requires pressed bricks, wirecut bricks, recycled or old red bricks, clay bricks or concrete Bricks, Melbourne Brick has it all. We also stock a range of synthetic and real grasses for your lawn or sports ground including Supernatural and Life Like synthetic grass. 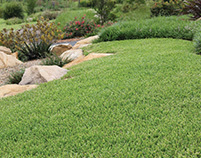 Our lawn turf range comprises Palmetto, Sapphire and Empire brands (amongst others). We envision a world where our customers spend enjoyable time in the outdoors at home. We see our team as the most capable, skilled and friendly team in the market who enjoy coming to work in a friendly, fair, equitable and rewarding workplace. Our customers are people who appreciate our quality, service and range at a fair price. Our suppliers are partners who help us attract and retain our clients in both trade and end user market segments. Our mission is to bring products and services within our six pillars to builders, tradespeople and end users in the greater Melbourne region with a view to enabling an increased enjoyment of an aesthetic outdoor space and home. We partner with the manufacturers of products with an emphasis on supporting local communities, suppliers and brands where possible. We also partner with 3rd party businesses to on sell some of our own products. With comprehensive product displays, experienced staff and an ideas lounge in each superstore, it is simple to find the products and services needed to create the look you want. Visit our stunning display superstores, or call 1300 722 102 for on-the-spot assistance. 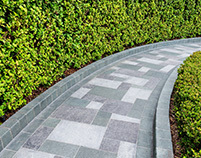 If you would prefer to speak to us in person about a product, visit one of Melbourne Brick’s three display stores and view our range of bricks, pavers, lawn turf, synthetic grass, retaining walls, stone and landscaping products. Our staff have the experience and knowledge to ensure you receive the right product. Click here to read our Terms of Sale and Online terms of Sale.